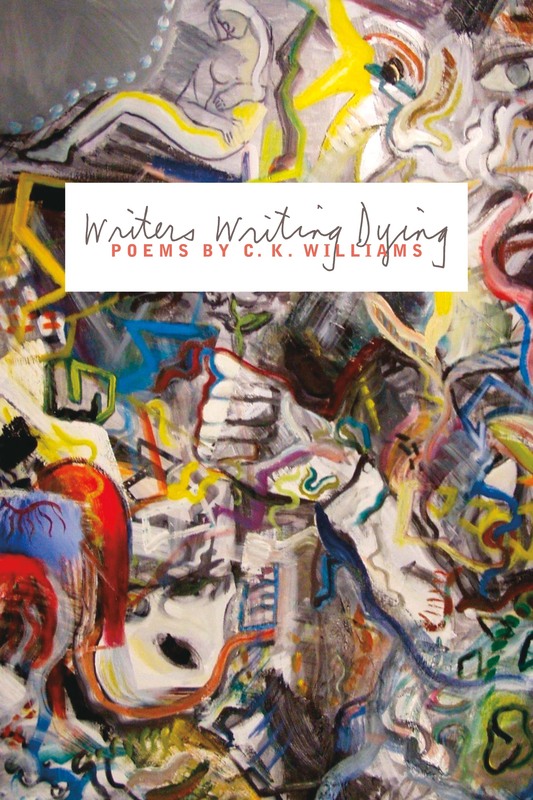 C. K. Williams’s Repair won both the Pulitzer Prize and the Los Angeles Times Book Prize in 2000, and his volume The Singing won the National Book Award in 2003. He received the prestigious Ruth Lilly Poetry Prize in 2005, and his books include Collected Poems, Wait, Writers Writing Dying, and a new collection of essays titled In Time: Poems, Poets, and the Rest. 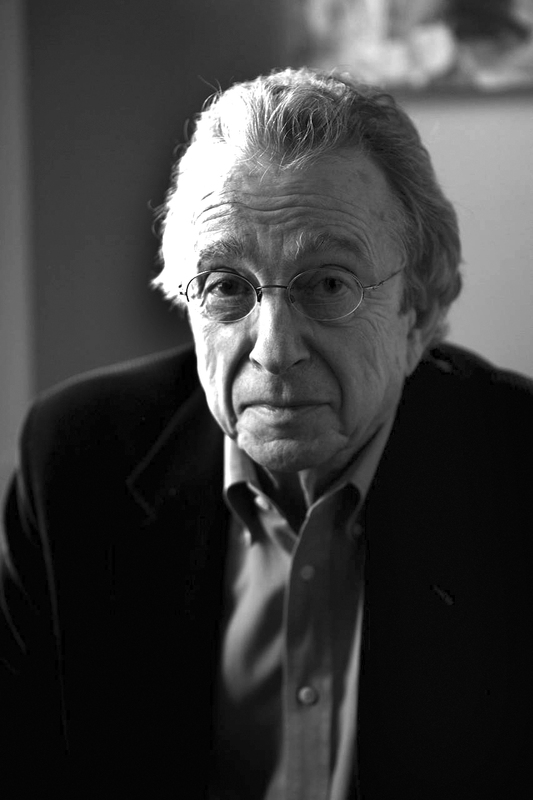 A member of the American Academy of Arts and Letters, he teaches at Princeton University.